Who loves to eat rice which tastes like it is already a complete meal? Most Mexicans do. 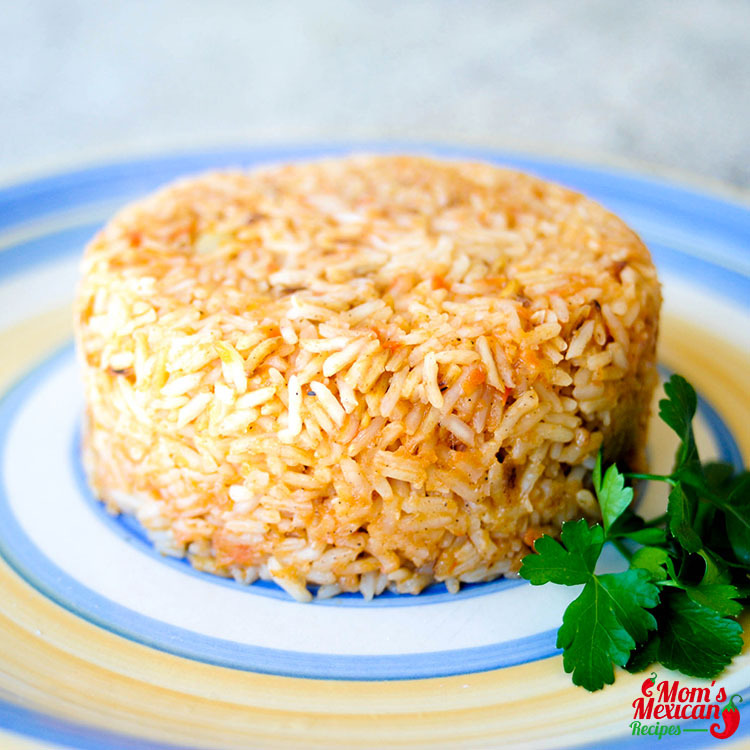 The Arroz a la Mexicana Recipe is a part of every meal in Zacatecas. 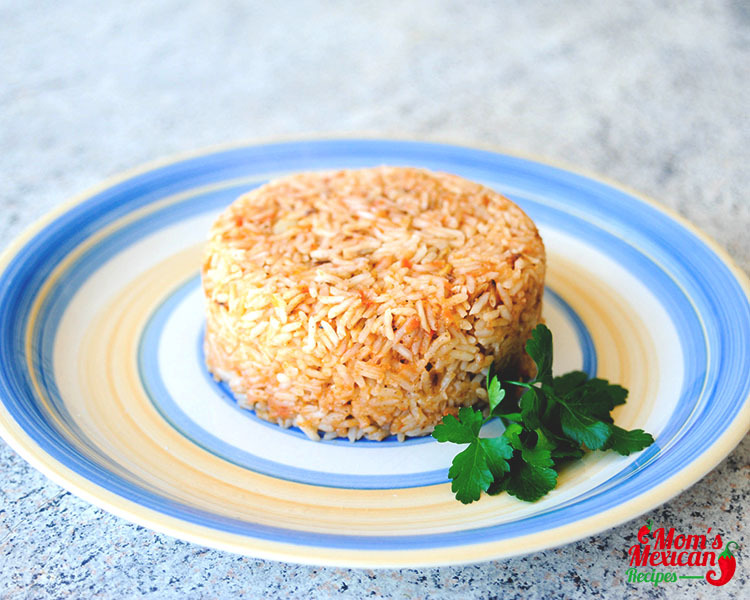 You just can’t say no to this extremely savory rice. In fact, you will definitely ask for more. 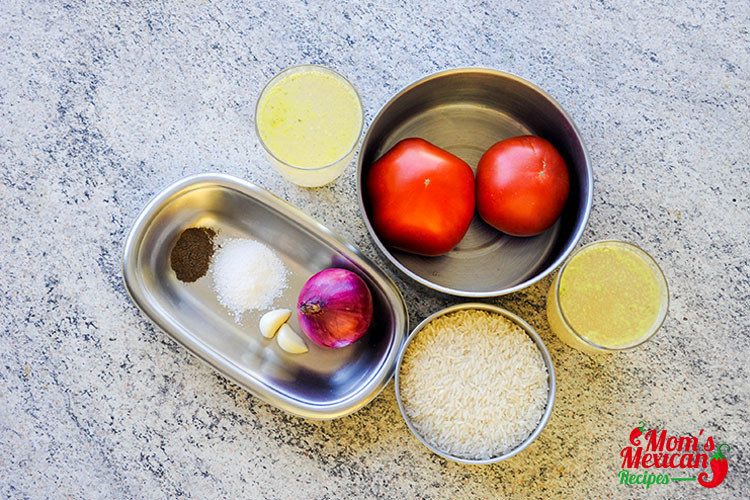 Health-wise, this is an all in one meal because there are carbohydrates which come from the rice, protein from chicken meat, vitamin C from the tomatoes, onion, and garlic which are natural antibiotics and salt to taste to promote normal electrolyte function. 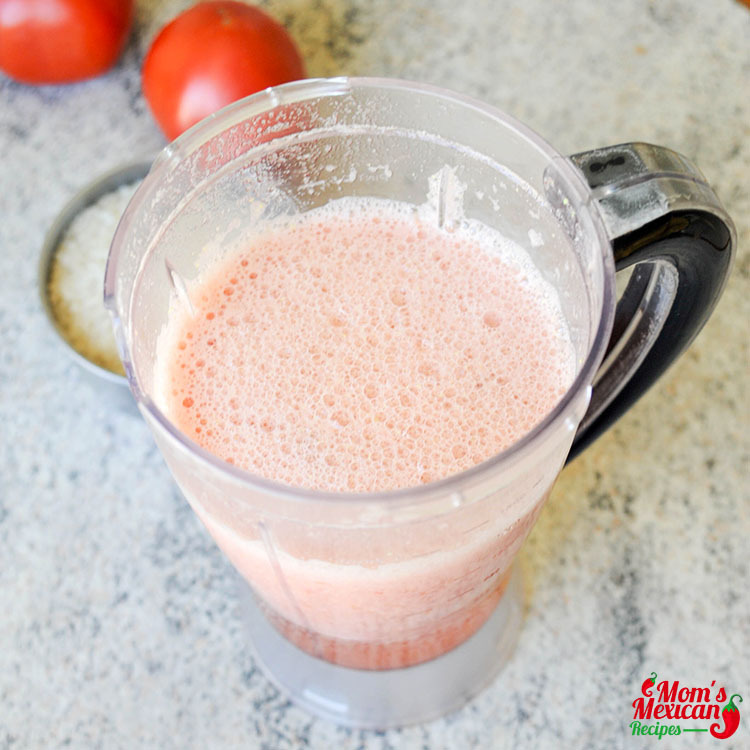 In a blender chopped: chicken stock, tomatoes, 1 clove garlic, and onion until smooth texture. Place in the hot oil pan 1 clove garlic and rice, cook a fairly high heat around 3-6 minutes until rice starts turn to golden. 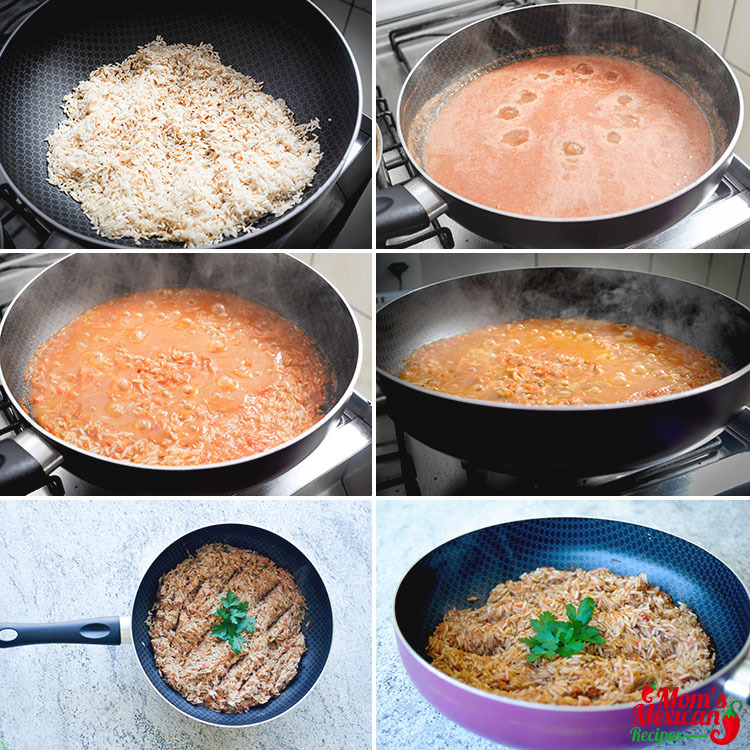 Put mixed tomatoes in the frying pan, add salt and pepper, and reduce heat to low. Cook until all of the water is absorbed and you can no longer see it bubbling to the top (around 20-30 minutes). Remove from heat and let it rest for a few minutes, and you’re ready to serve. 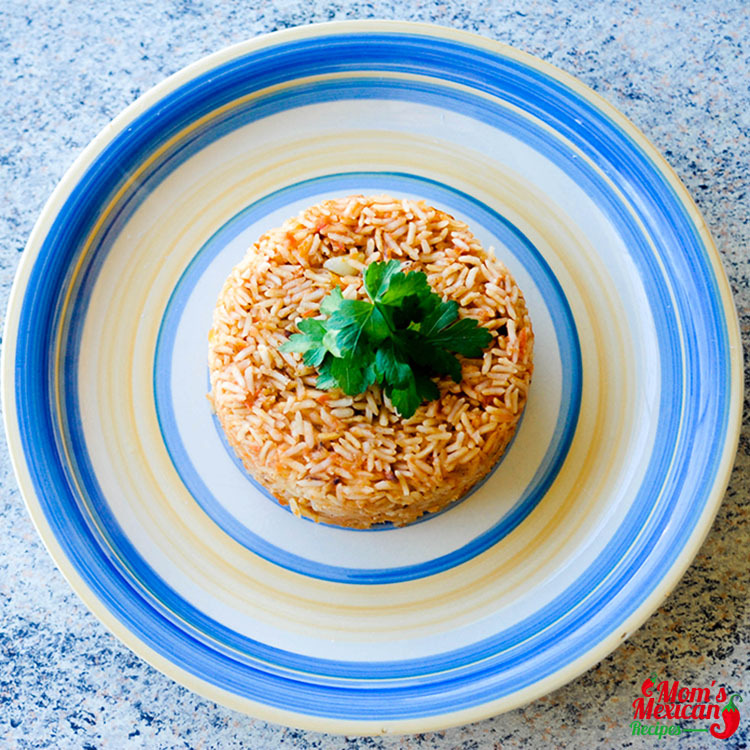 This Arroz A La Mexicana Recipe is not just a favorite in Mexico at present time. It has also become a favorite in other countries as well, what with its mouth watering taste and a very wonderful aroma which seems to tell you, “Come and eat me”. lt has a pleasant taste that is mild to the tongue so even kids will love this dish. Eat by yourself if you’re feeling a bit selfish today or share with friends over poetry reading and don’t forget dessert. Everyone will like this whether or not they are Mexicans as they will simply ask you to make it next time. It would be helpful if more thought were put into the writing of the recipe. For example, what is the sentence “In a blender chopped: chicken stock, tomatoes, 1 clove garlic, and onion until smooth texture.” suppose to convey? I love to cook, especially Mexican food. But hard-to-understand instructions detract from the experience.